These are all untested, some have missing parts, repair or refurbish or scrap. 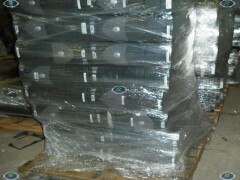 A lot of these used are used, good condition, pentium one to four. For bulk units we pack on pallets.